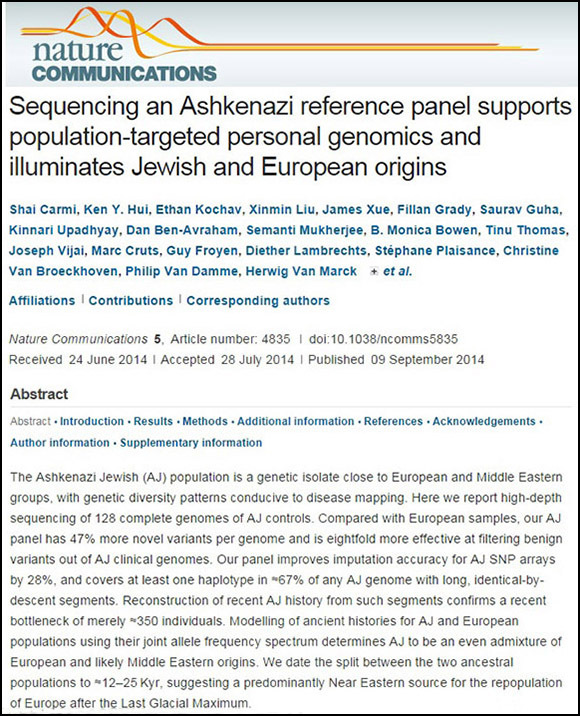 Yet another genetic study—this time published in the journal Nature Communications—has confirmed what informed observers have long known—that Ashkenazi (or “European Jews”) have a common heritage with Sephardic Jews and that together they form a unified group. 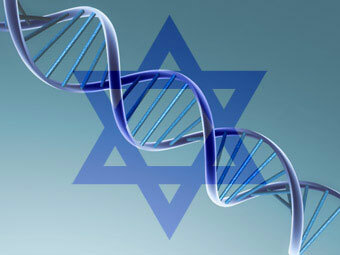 The study, produced by Shai Carmi, a computer science professor at Columbia University, and more than 20 mdedical researchers from Yale, Columbia, Yeshiva University’s Albert Einstein College of Medicine, Memorial Sloan-Kettering Cancer Center, Hebrew University of Jerusalem and other institutions concluded that all Ashkenazi Jews can trace their ancestry to a “bottleneck” of just 350 individuals. 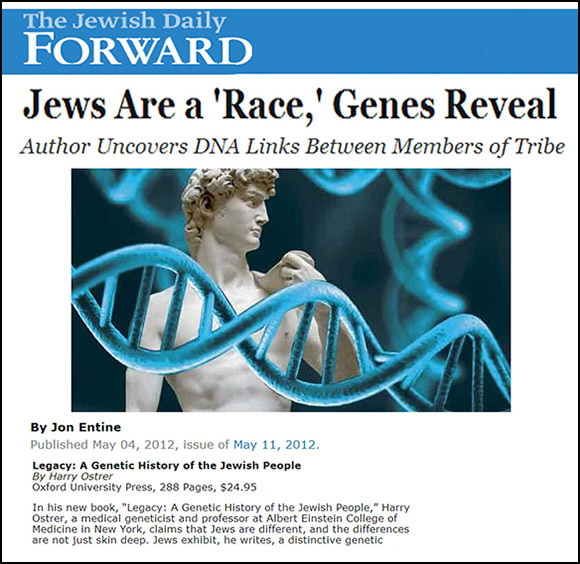 According to the report, the researchers analyzed the genomes of 128 Ashkenazi Jews and compared them to those of non-Jewish Europeans in order to determine which genetic markers are unique to Ashkenazi Jews. 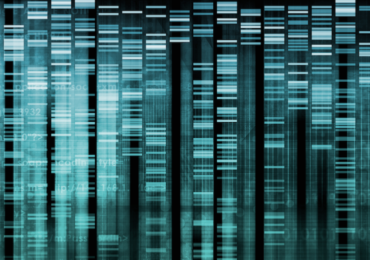 Until now, data has only been available for a small subset of common Ashkenazi DNA markers—about one in every 3,000 letters of DNA. 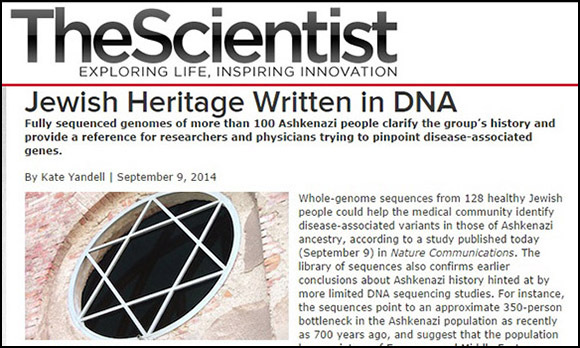 “An analysis of the gene database shows that the original Ashkenazi Jews were about half European and half Middle Eastern,” the report continued. “Our analysis shows that Ashkenazi Jewish medieval founders were ethnically admixed, with origins in Europe and in the Middle East, roughly in equal parts,” said Shai Carmi, a post-doctoral scientist who conducted the analysis. 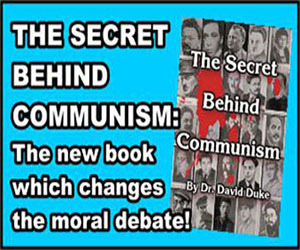 The findings add to an already long list of similar studies, all of which confirm the genetic basis of Judaism and which refute the “Khazar theory,” which this website pointed out a while ago in Rethinking the Khazar Theory ! Furthermore, it is equally clear that those Jews who successfully assimilate and “stop being Jewish” are those who have the highest European (and non-Jewish) input—and are therefore most likely to reject the ideology of Jewish Supremacism. 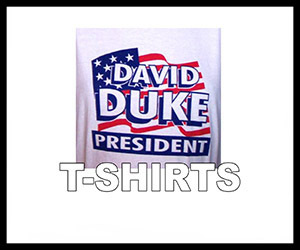 I wrote about this extensively in my books, My Awakening and Jewish Supremacism. In fact, the study of behavioral or evolutionary genetics has shown that many personality traits can be inherited just as hair or eye color can be. The strict, and diligently separated Judaic communities of Europe and around the world had an enormous impact on their genetic similarity. Here is a quote from my books with the source. More importantly, some Jewish researchers see a degree of intermarriage as having a functional value in Gentile environments. Mark Zborowski and Elizabeth Herzog say that it serves as a bridge to the Gentile community, but one that does not threaten the Jewish core. 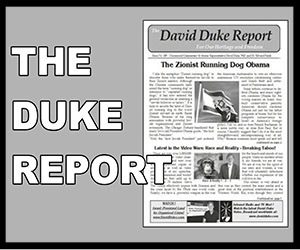 Postscript: It is common to hear people blame Jewish racism and tribalism on the Ashkenazim. 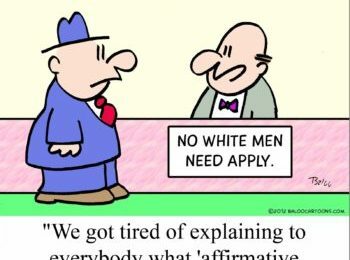 But the truth is that Sephardics wrote the extremely racist Talmud. The truth is that Israel is 45 percent Sephardic and 55 percent Ashkenazi. They all share a genetic subset of Jewishness, with some difference from upward of 2000 years of separation, however there is a lot of evidence of intermarriage between these Jewish groups over the same period. In terms of world Jewry, both Ashkenazi and Sephardi are in every major Jewish organization, together. No people on earth are more networked, and more tribalist with more organizations working for what they see as Jewish interests, the Jewish agenda and against assimilation with Gentiles. The Sephardim in Israel are generally even more racist and extreme than the Ashekenazi and one can just look at the anti-Gentile pronouncements of the head Sephardic rabbis to document this. They see it as an advantage for the Gentile world to see Jews as a simply a segment of the Jews such as Ashkenazi rather than understanding that Jews are united in their organizations and agenda across the world, and these organizations are both Sephardic and Ashkenazi. In this video you will see the ultra-racism of Israel and you will notice that the chief Sephardic rabbi of Israel, Rabbi Yosef is just as racist as any Ashkenazi. Jewish extremism is not just a Ashkenazi problem but a Jewish tribalist problem united across the world. 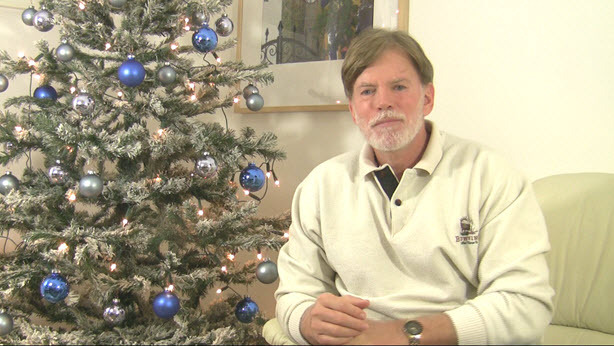 Previous Post Hear Dr. Duke Show the Insanity of Ziobama’s Latest Policy on ISIS!